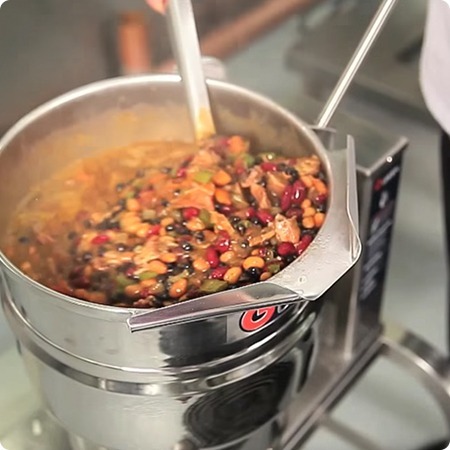 Commercial cooking equipment that sets the standard for durable, efficient and uniform performance. 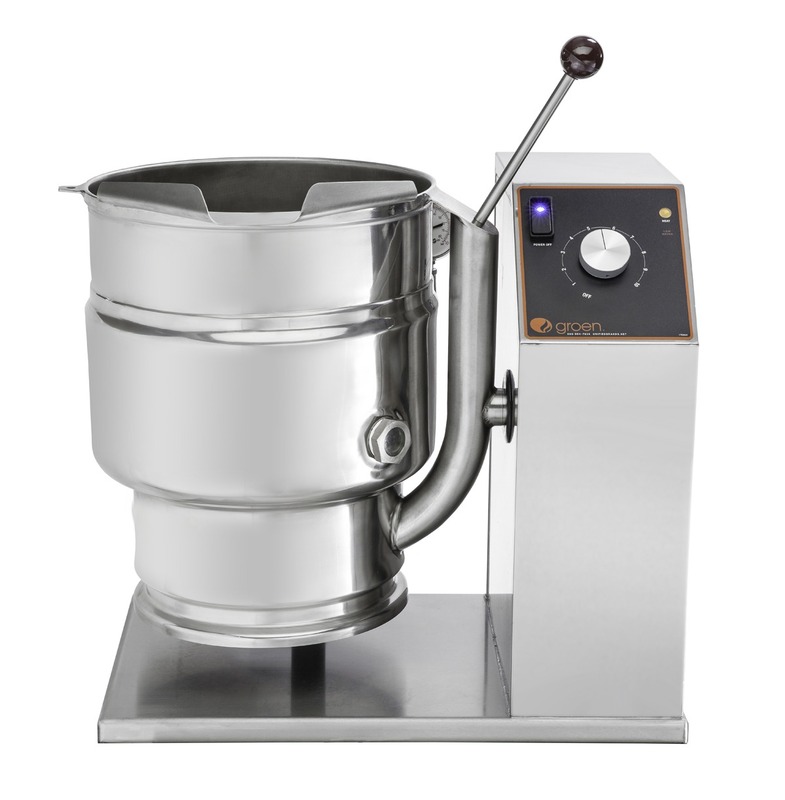 Already the benchmark for professional cooking equipment, Groen steam jacketed kettles have raised the bar even higher for durability, efficiency and food quality. 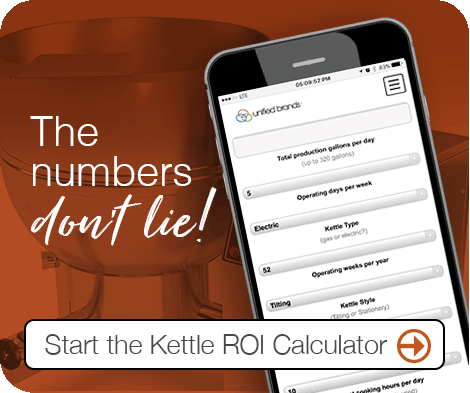 New electronic controls allow operators in commercial kitchens of all sizes to achieve more precise temperatures for maximum cooking consistency. 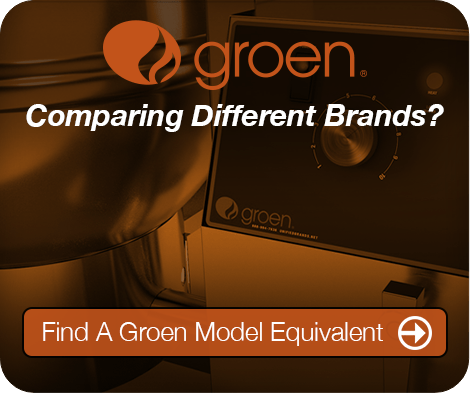 Groen’s award-winning lineup of steam jacketed kettles is the batch-cooking solution that offers perfectly consistent, repeatable results day after day. 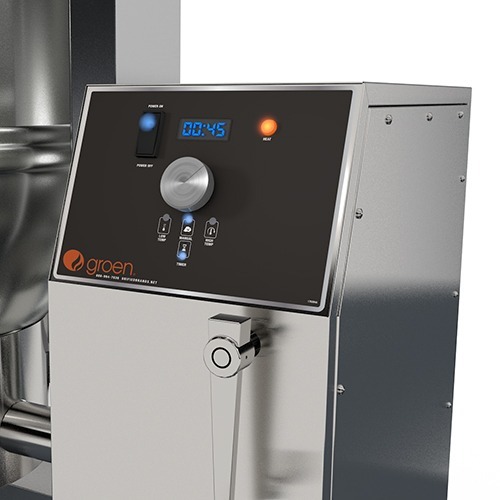 Both the Classic and Advanced electronic controls on Groen steam jacketed kettles reduce temperature variation to improve food quality and consistency while reducing labor and food costs. 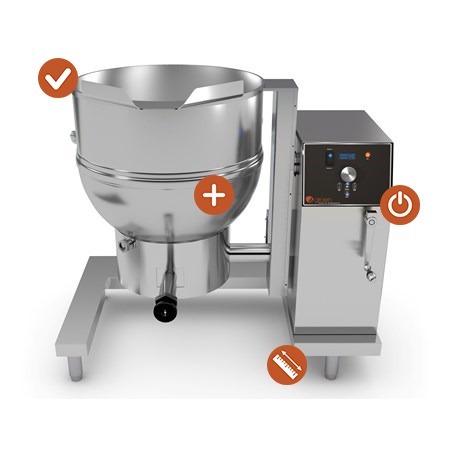 The Advanced controls have a 1-minute-to-10-hour digital timer and temperature pre-sets that allow cooking equipment operators to deliver consistent, repeatable results from chef to chef and shift to shift. 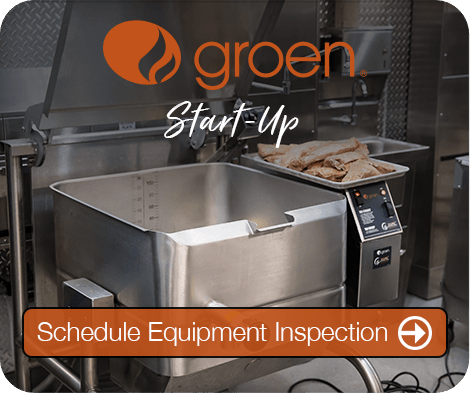 Both have an IPX6 water-wash-down control panel that minimizes repair bills and other costs of downtime, including added stress, removing menu items due to overcooking and potentially losing current and future business. 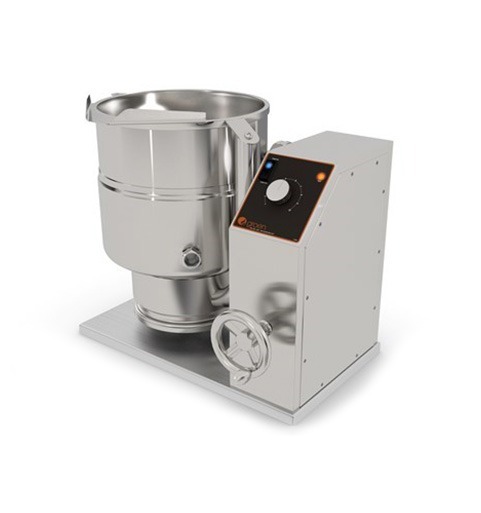 This water-resistant control housing protects the electronics from humidity and spray downs during nightly cleaning of the equipment, which increases reliability and food safety. 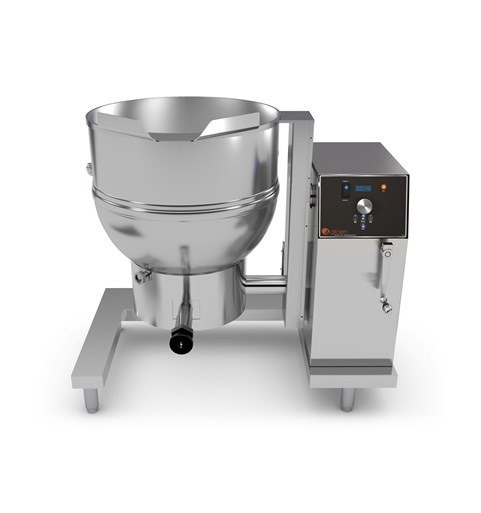 The heavy-duty construction of our commercial cooking equipment ensures years of worry-free operation. 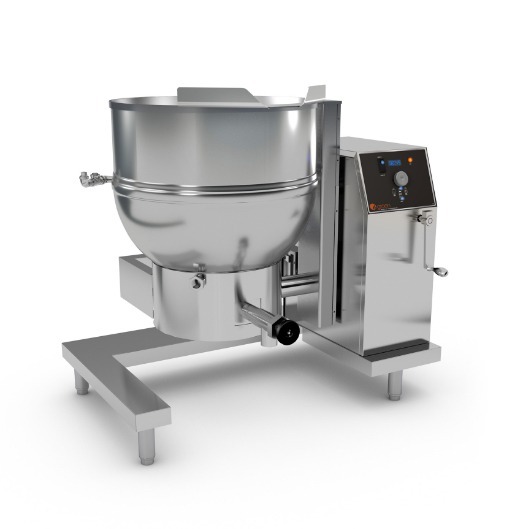 Features like reinforced rims allow our steam jacketed kettles to stand up to the hectic pace of today’s busy commercial kitchens. Groen Let the Good Times Roll!